Casement windows are windows that are attached the frame by hinges, normally at the side. They are used singly or in pairs within a common frame, with hinges on the outside. These can be held open using casement stays. Windows with top hinges are awning windows, and those with bottom hinges are called hoppers. In the UK, casement windows were common seen while sash windows were introduced much later. These were made of metal with leaded glass, which are panes of glass, held in place with strips of lead. These casement windows came with side hinges with inward openings. Variants of these Victorian casement windows are still used in Europe. Browse through our selection of Window Furniture for fitting your windows. Our collection impresses with its choice of both modern and period window fittings that are perfect for all types of windows, Casement or Sash Windows, or Skylight and Shutters. Crafted to the highest standards in the UK and finished in brass, chrome, nickel, bronze, silver, and gold. Windows made of one or more movable panels are called Sash windows. These panels form a framework that holds panes of glass, separated from other panes by glazing bars. Sash windows open by sliding vertically or horizontally and were first installed in England in the 1670s. Sash windows were commonly seen in Victorian homes, with three panes across by two up on each of two sash, giving a six over six-panel window. Counter-weight within the window frame balances the weight of the glazed panel. 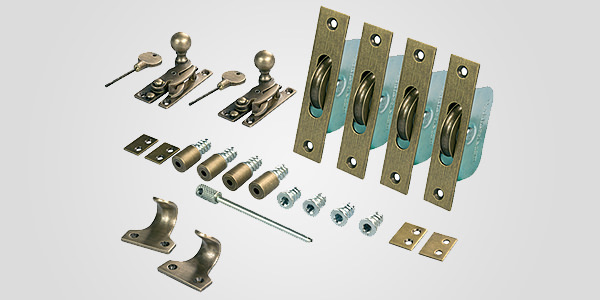 Sash Window Furniture—these include fittings like Sash Window Fasteners, Sash Window Handles, Sash Lifts and Sash Stops. 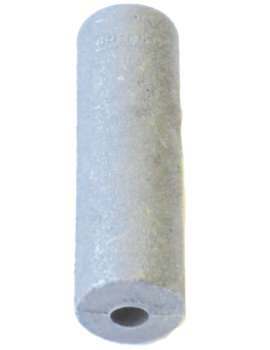 Made from high quality materials, they feature superior finishes like nickel, brass, and chrome. Our ranges are developed to provide exceptional durability and design; these are all available in various designs, finishes, and styles to suit any property. 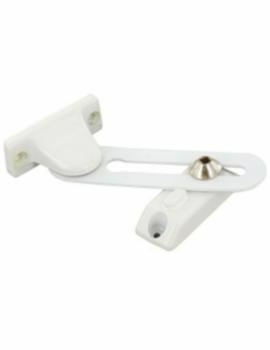 Casement Window Furniture—this category includes casement stays Casement Fasteners, and Night Vent Fasteners, in both locking and non-locking styles. 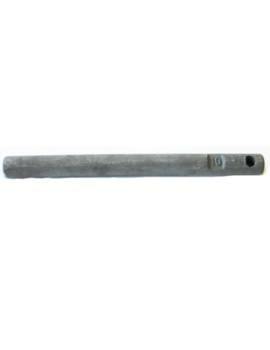 Standard Casement Fasteners are traditional casement handles. 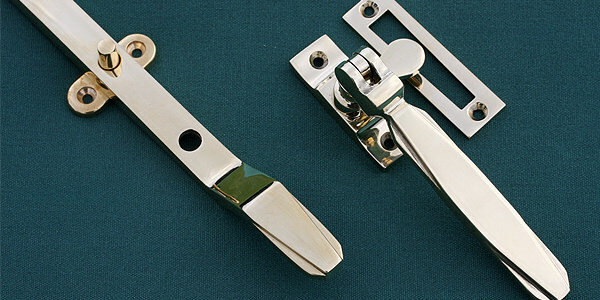 These come in high quality finishes matching your existing window hardware. 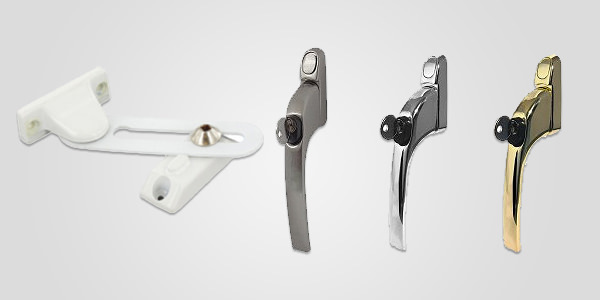 Buildworld supplies a range of window furniture to suit all types of windows. 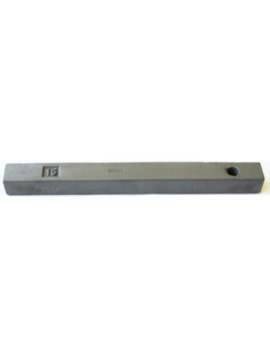 This range of friction stays are suitable for PVCu, timber and aluminium windows and they all come with a ten year mechanical guarantee.